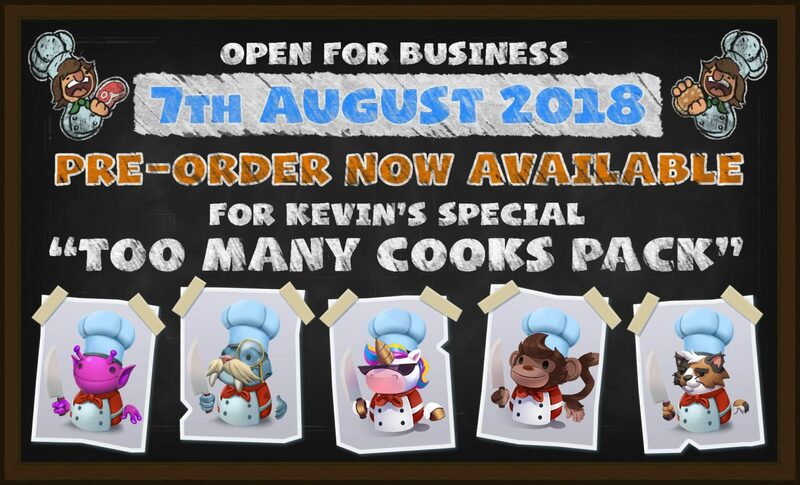 Team17 has announced Overcooked 2’s pre-order bonus for those purchasing it for Nintendo Switch. 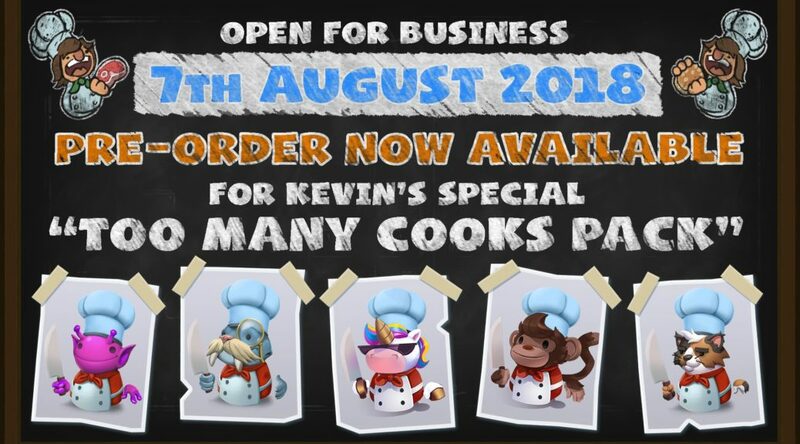 All launch copies of the game will come with Kevin’s Special “Too Many Cooks” pack, which comes with five extra chefs. Overcooked 2 launches August 7, 2018. Grab yours from Amazon here.